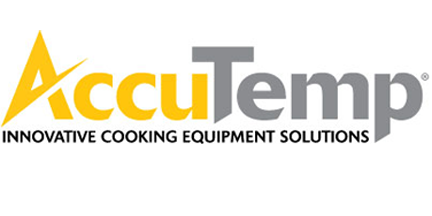 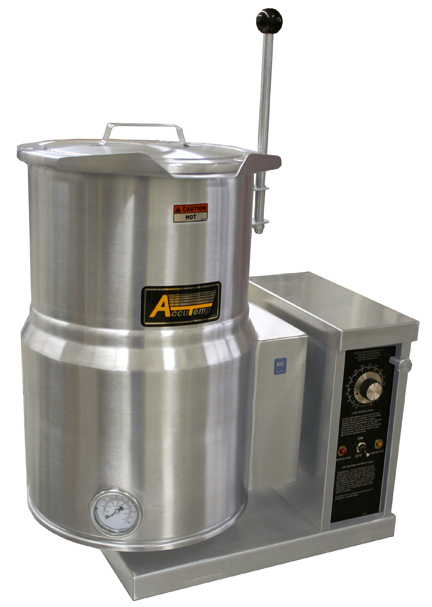 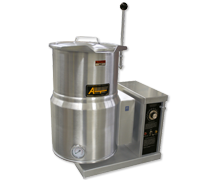 AccuTemp is the creator of the Steam'N'Hold - the first commercially successful vacuum-based cooking technology. 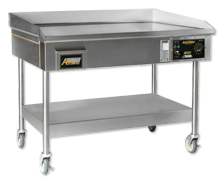 From there they designed the Accu-Steam Griddle receiving the Crystal Flame Award from the Gas Foodservice Equipment Network for this innovative product and for Evolution in 2010. 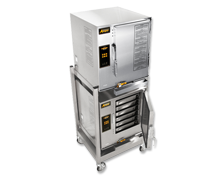 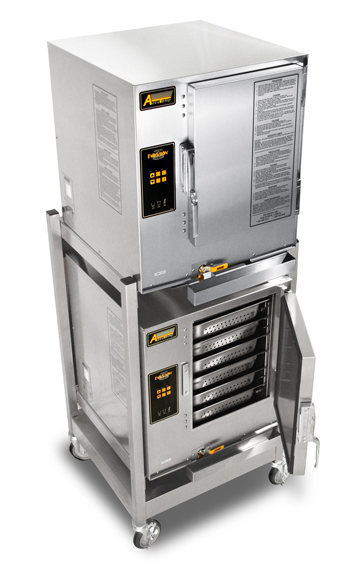 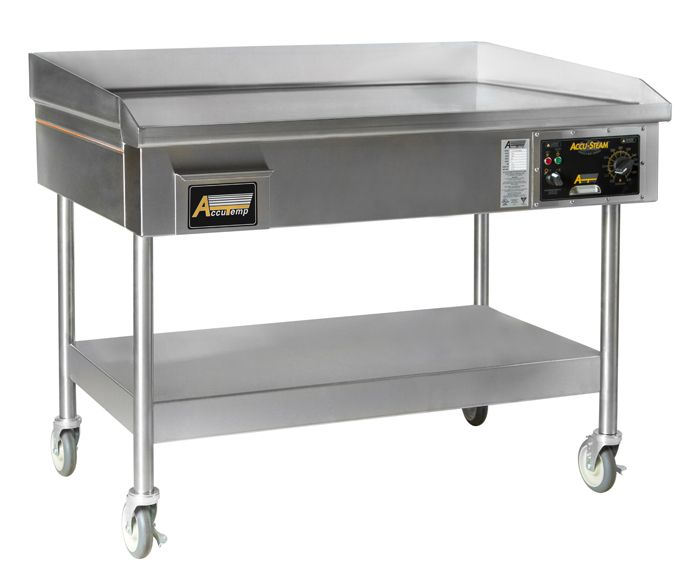 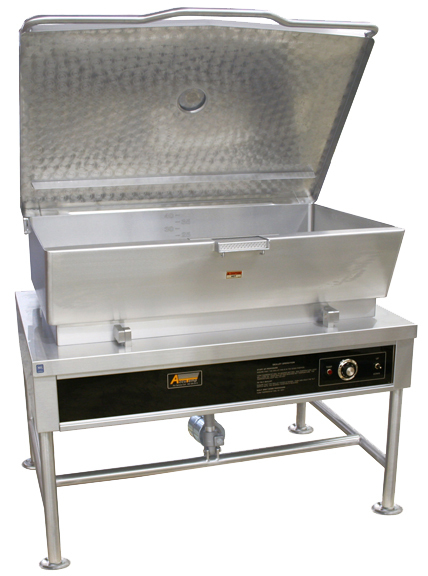 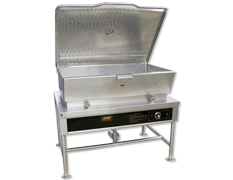 Steamer and Griddles include: Evolution boilerless connected steamer, Super-Duty Steam'N'Hold, Accu-Steam Electric/Steam and Accu-Steam Gas/Steam griddles.